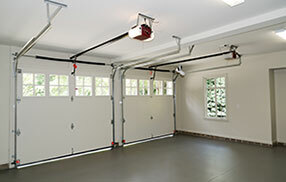 Frequently asked questions on how to find the right style and size of garage door within a budget. 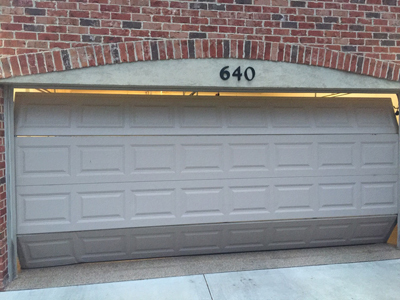 Do wood garage doors need special maintenance? The mechanism of wooden garage doors is no different than others and you will need to pay the same attention to the garage door parts regardless of the door's material. Though, apart from garage door repairs, keep in mind that natural wood might require more maintenance and careful cleaning. You would need to inspect the surface often, ensure the absence of mold and remember to paint it with coatings, which will increase its resistance to elements.